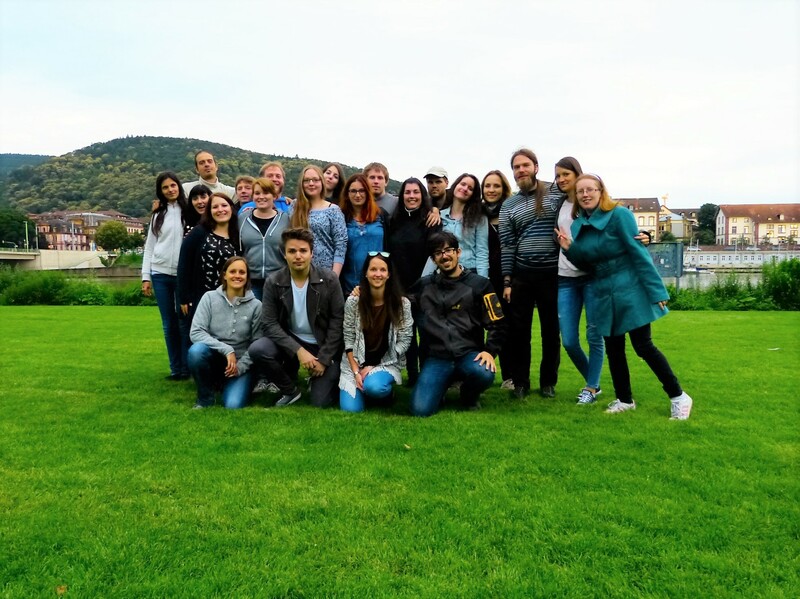 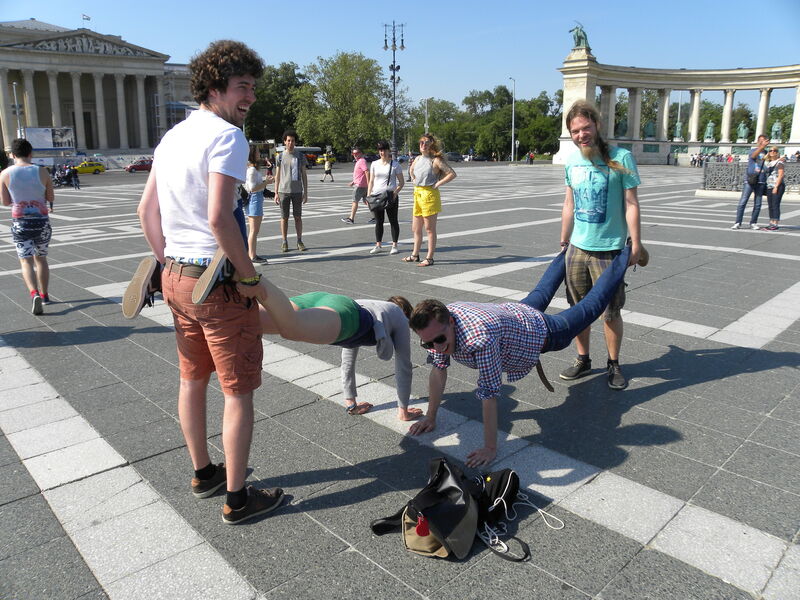 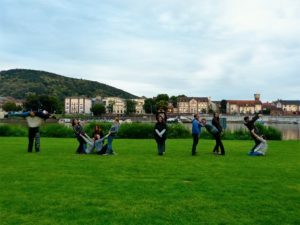 For one year, AEGEE Heidelberg and AEGEE Budapest were Twin Antennae, which means we had a special bond and spent some very nice time together. 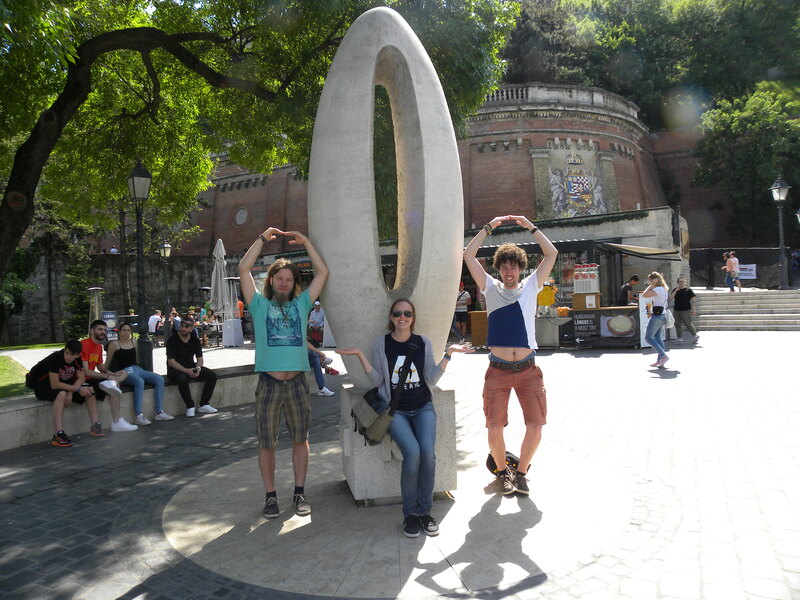 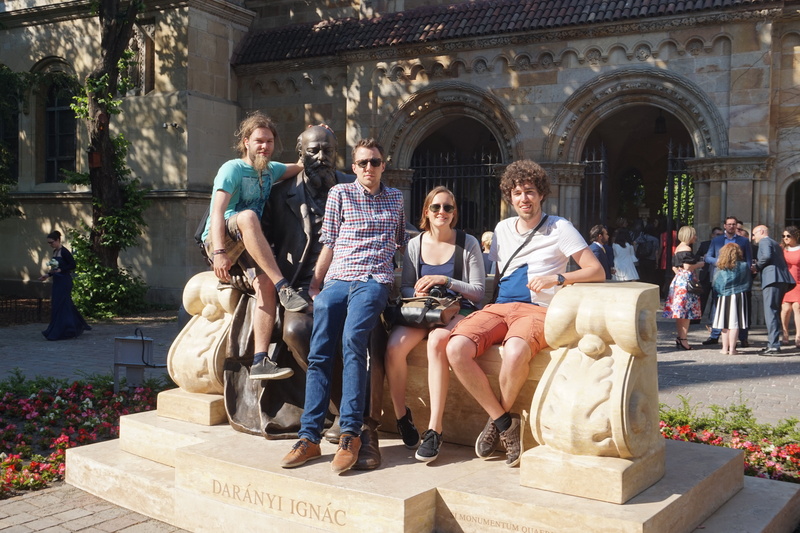 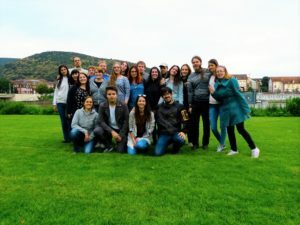 In summer 2016, AEGEE Budapest came to Heidelberg. 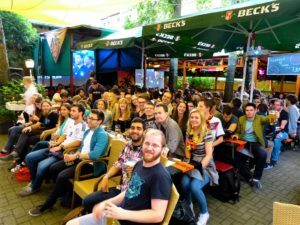 We showed them around the city, had a pub crawl and watched the very exciting European championships game between Germany and Italy. 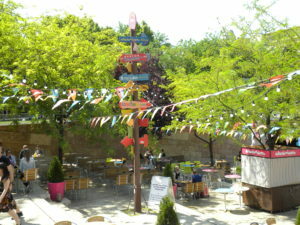 Of course, we also visited the castle and had a BBQ at Neckarwiese. 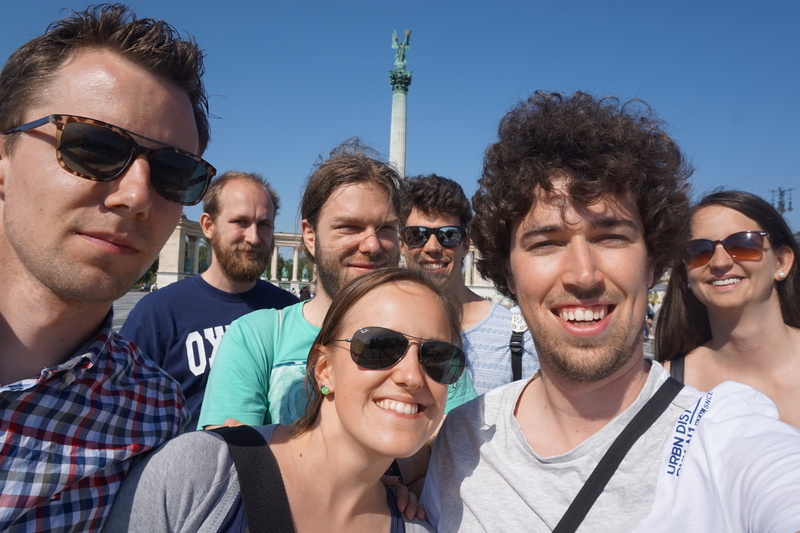 In summer 2017, it was time for us to visit our Twin Antenna. We travelled to the beautiful city of Budapest, where we were provided with a perfect mix of culture and social program. We visited different parts of the city every day, enjoyed two lovely sunsets and hike. And at night, we discovered the night life of Budapest with its crazy bars and a boat party. 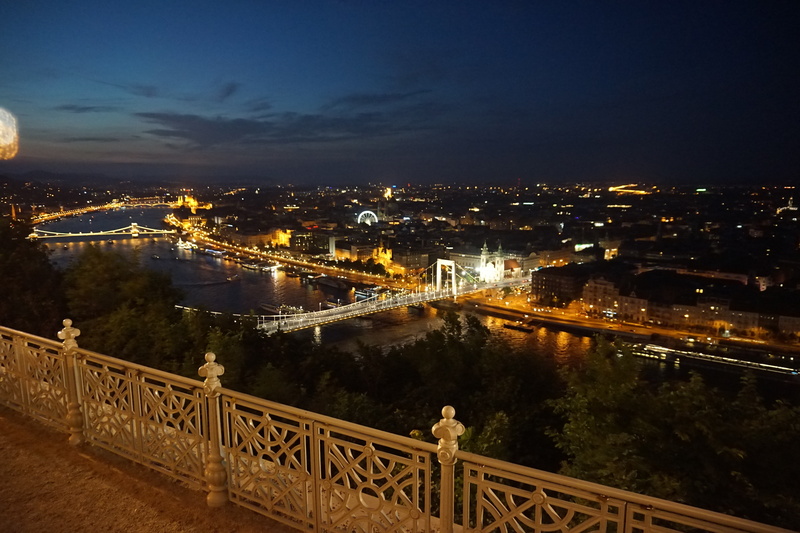 Most unforgettable part: the incredibly awesome view over Budapest at night.